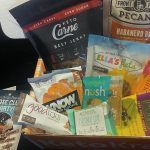 Although I was super excited to see the variety of low carb and keto subscription boxes that have hit the market recently, I always hesitated to buy a subscription for myself. 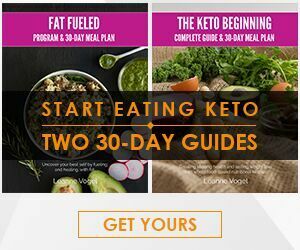 Wouldn’t it be cheaper to just buy my own keto snacks and ingredients? I figured it would be, so I kept putting it off and putting it off…until a few months later I realized I had a few partially filled carts on several different websites that were just sitting there waiting for me to have enough individual items to justify paying for shipping, or enough spare money to risk on buying a whole box of some product that I had never even tasted before. That’s when the full appeal of these keto subscription boxes really hit me. 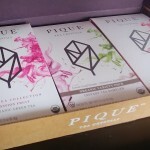 When you factor in the costs saved on shipping, minimum order requirements, and the risks of committing to a whole case of a product that you aren’t sure you’ll like, they can actually be a pretty great value. 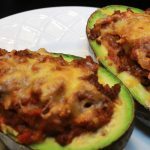 On top of that, you get to try new keto products you may not have heard of before. 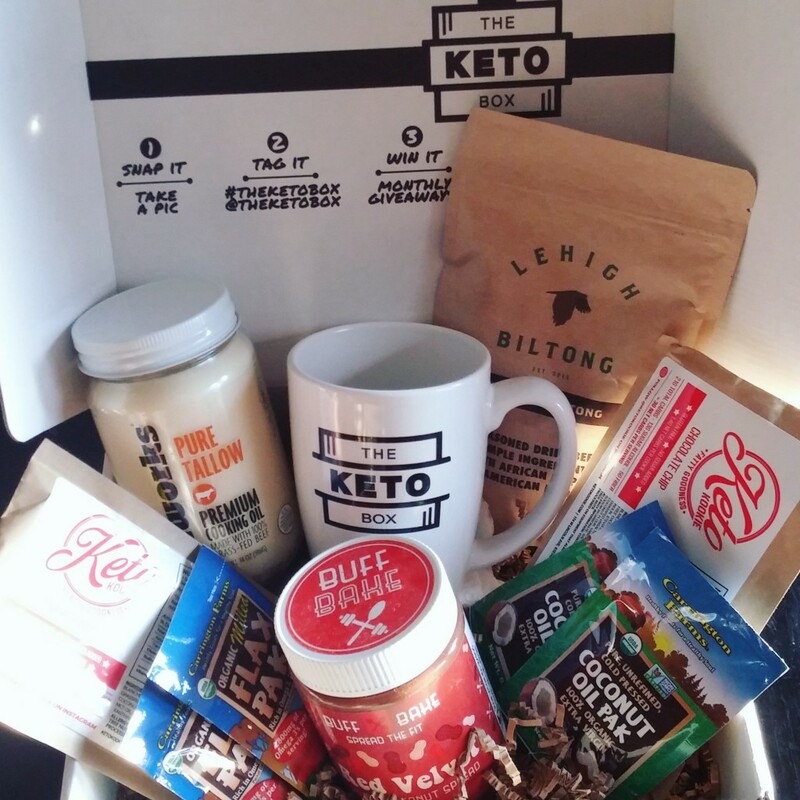 And of course the best part of all is that it just shows up on your doorstep, like a mini keto Christmas every month! 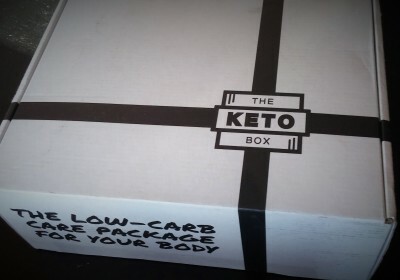 The first keto subscription box I tried is The Keto Box, which the packaging bills as a “low carb care package for your body.” For $40 a month, you get a box full of low carb snacks and ingredients to try delivered to your doorstop. For a limited time, you can also get a free mug (pictured below) included with your first box with the code MUG11. 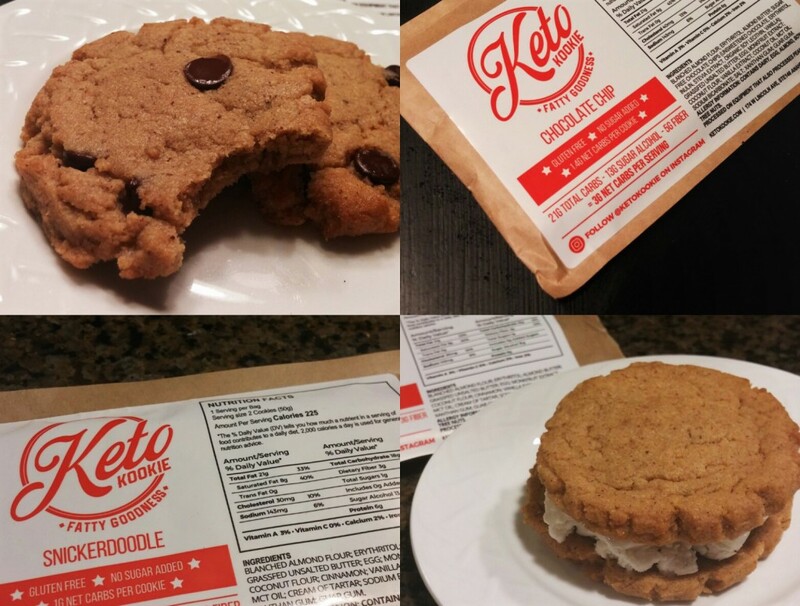 Both varieties are low in net carbs since they are made with nut flour and sweetened with erythritol. 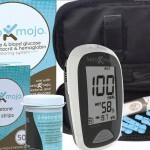 Erythritol is somewhat unique among sugar alcohols because it has no dietary or blood sugar impact and also avoids the side effects that can be caused by other sugar alcohols, like malitol. Both varieties have a nice buttery texture that I was a fan of, though I probably wouldn’t complain if the sweetness was toned down juuust a bit for the snickerdoodle flavor (although, I did eat those with ice cream which may have intensified the sweetness). 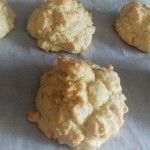 The chocolate chip cookies were great when warmed and served with cold almond milk. 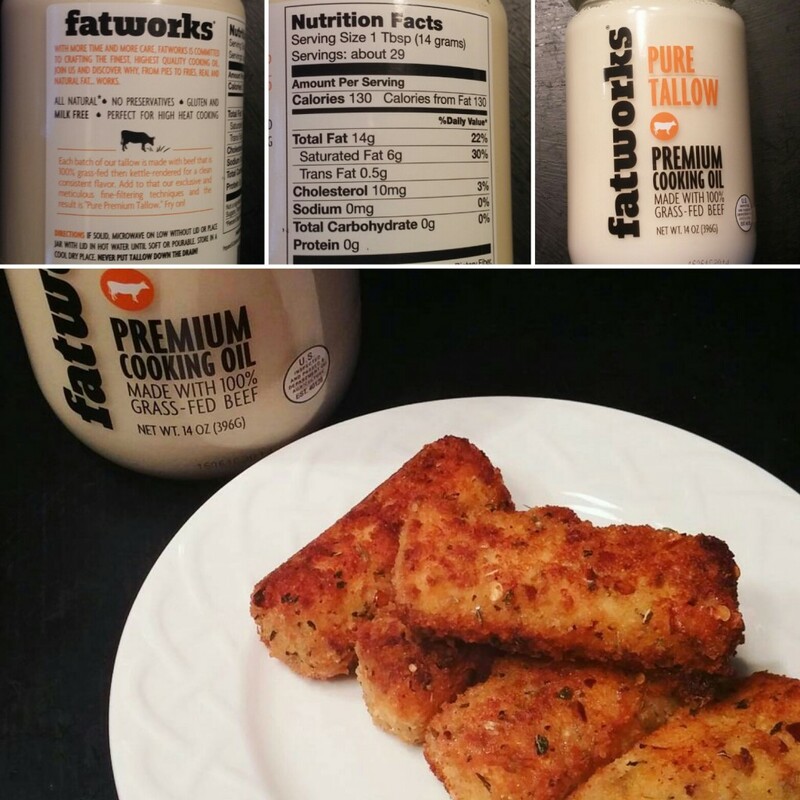 The next item included was this grass fed beef tallow from FatWorks. I love FatWorks’ message of being “Fattitude Adjusters” challenging preconceived notions about fat, so I was excited to try this product from them. 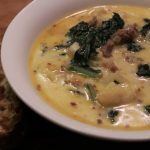 Especially since they say it is their “most robust and uniquely flavorful cooking oil.” According to FatWorks, you can use this tallow in place of butter for baking, or in place of vegetable/seed oils for sauteing and frying. 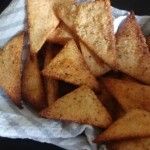 I haven’t tried baking with it yet, but I did use it to fry up a few batches of my low carb cheese sticks and they turned out golden brown and especially delicious. I’ve also used it to grease the pan for my low carb cast iron pizza with equally good results. 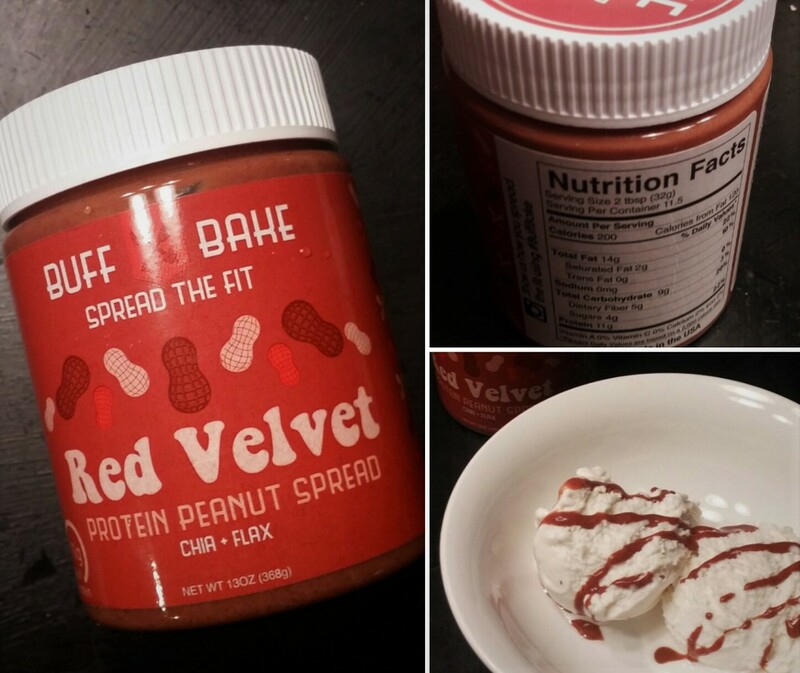 Next up was this Red Velvet flavored peanut spread from Buff Bake. I have to be honest, at first I wasn’t really sure what to do with this spread. 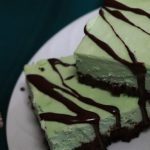 I tried it a couple different ways, including melted as a topping for low carb ice cream, spread on low carb waffles, and in place of peanut butter as an ingredient in baking. It was pretty good in all of these situations, though my personal favorite might just be eating it straight out of the jar. I like that it packs a good amount of protein (11g per serving) along with the healthy fats from the nuts, chia, and flax. I’m not sure that the flavor really screams “red velvet” to me (since you can still taste the peanuts), but it’s tasty nonetheless. 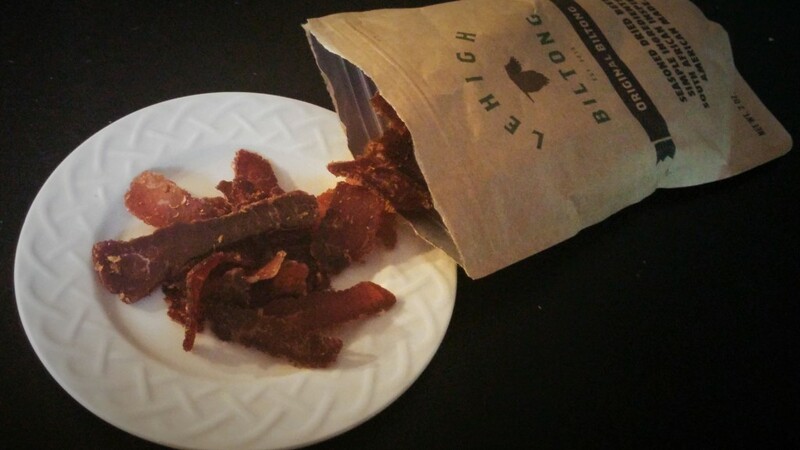 Next up was a package of Lehigh Biltong. I was never a huge fan of jerky pre-keto, but it has really grown on me since then which is why I was happy to get to try another similar product. 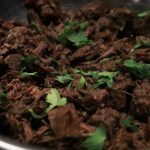 Compared to jerky, I would say that this biltong has a softer, more “buttery” texture, and has a milder, less smoky flavor. It’s definitely a nice change of pace, and I like that it had no added sugars or carbs. 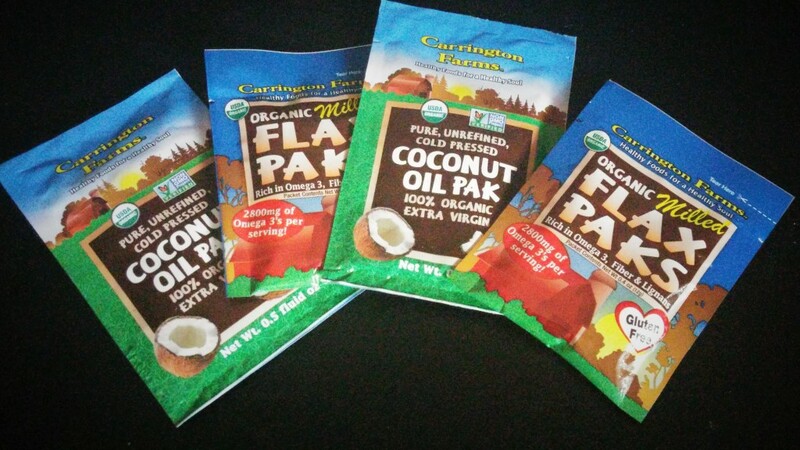 Finally, there were these single serving packets of coconut oil and milled flaxseed from Carrington Farms. Though I have full size containers of both coconut oil and flax on hand generally, I found these single serving packs to be convenient for making mug cakes and adding to coffee/smoothies. It’s nice to have a pre-measured portion ready to go instead of having to weigh/measure out a serving when you’re making a quick snack. 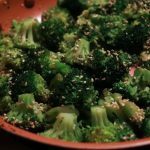 For me personally, the April 2017 Keto Box was a definite hit. 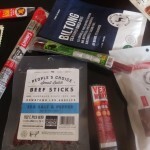 It had a good mix of keto staples (coconut oil and flax), “premium” ingredients (FatWorks beef tallow), products I had been previously interested in trying (Keto Kookies and Buff Bake), and something I hadn’t heard of before but wound up enjoying (Lehigh Biltong). The value is there too: the $40 price is less than the cost to buy the items separately, and that’s not even including shipping charges or the hassle of shopping for everything myself. I can’t wait to see what the May box has in store! 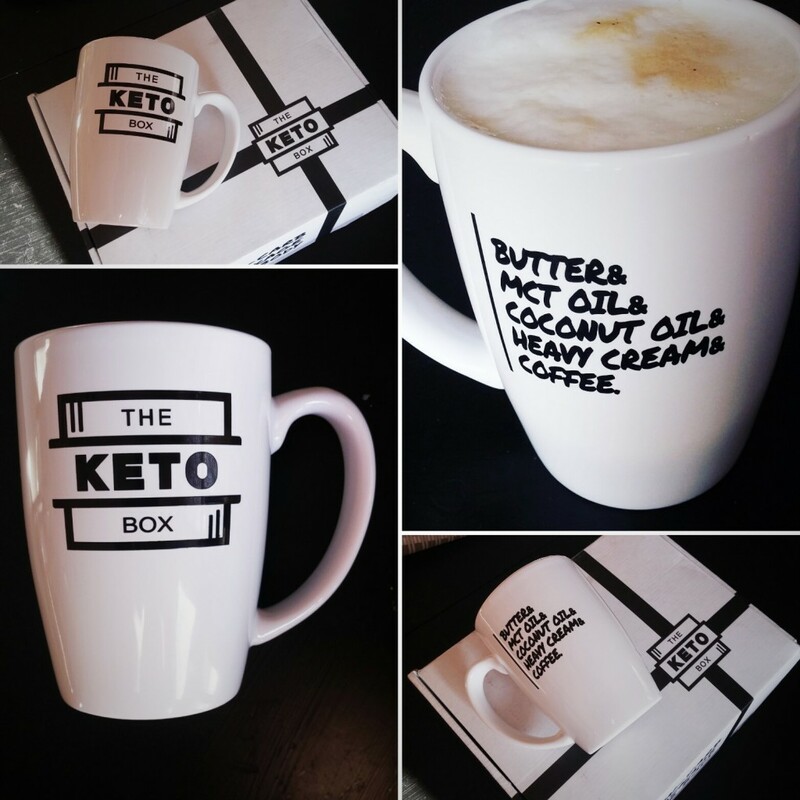 Here’s a few bonus shots of the awesome keto mug you can get for FREE with your first shipment from The Keto Box when you use the code MUG11 at checkout!